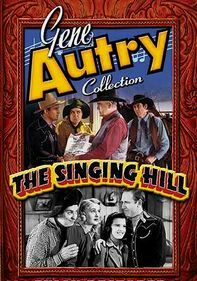 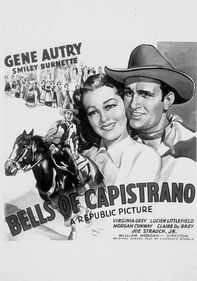 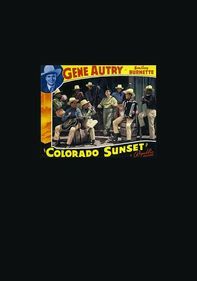 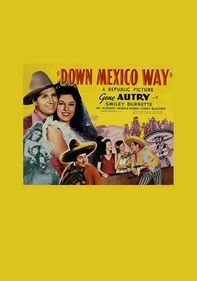 After accepting a job as a radio singer, musical cowboy Gene Autry discovers that the sponsor of his show is a corrupt oil company whose dirty dealings threaten a Mexican orphanage. 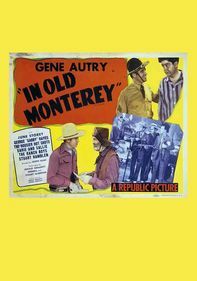 Unable to ignore his conscience, Gene runs for the border with his trusty sidekick (Smiley Burnette) in tow to take the bad guys down and save the children. 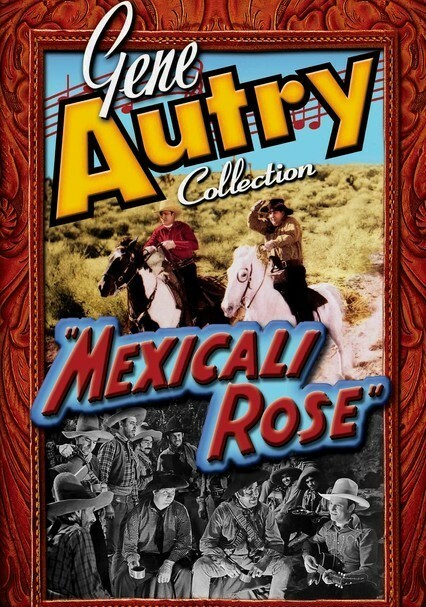 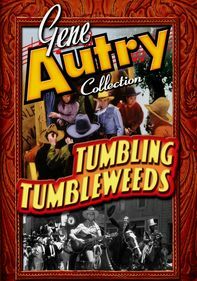 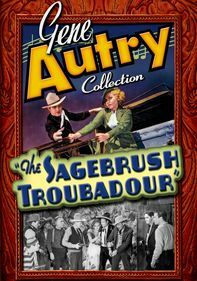 This classic Western includes a memorable performance of Autry's tender ballad by the same name.